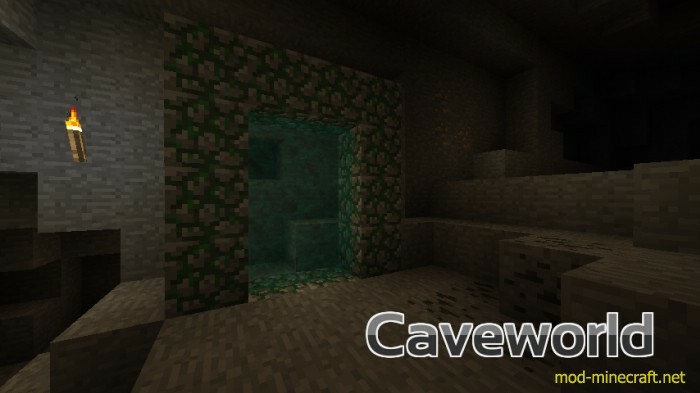 This mod adds the Caveworld dimension. 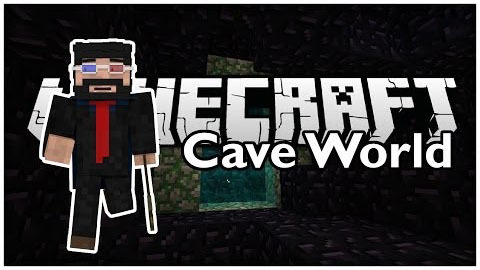 Caveworld is world for the subsurface, surface does not exist. 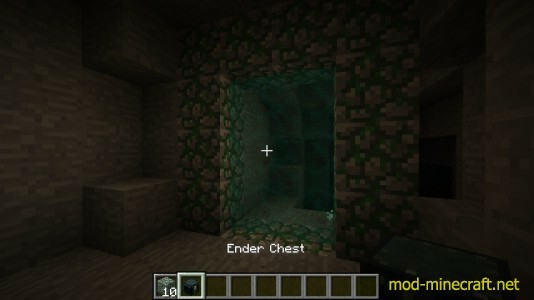 Top layer and undermost layer is covered with bedrock of one layer.